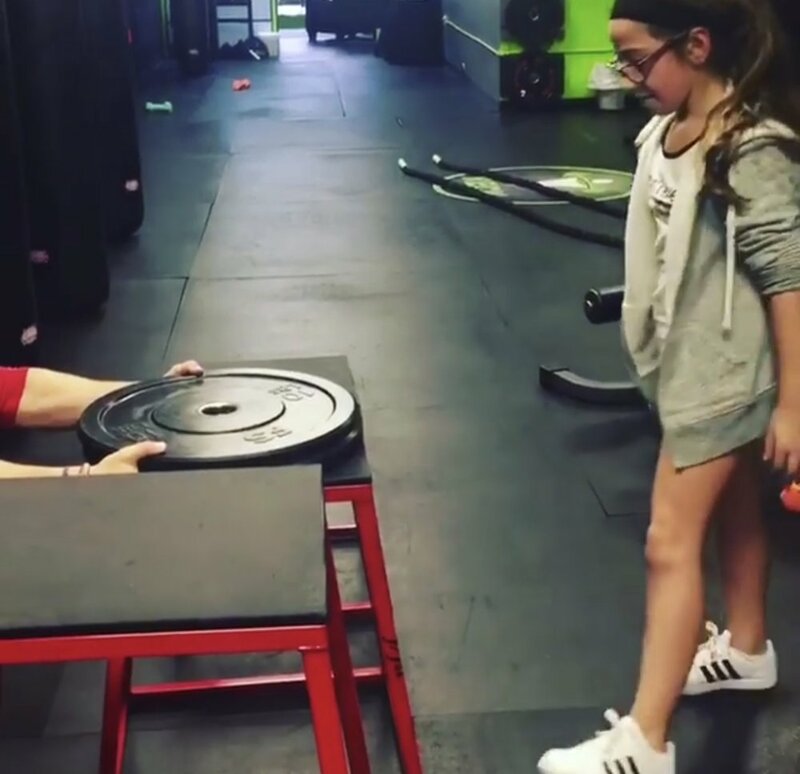 RECK's Kids Classes focus on speed, agility, plyometrics and strength conditioning. These classes are great for kids who need to prepare for their upcoming sports season or looking for conditioning with kids their age in a gym setting. athletic training for Sports Teams!